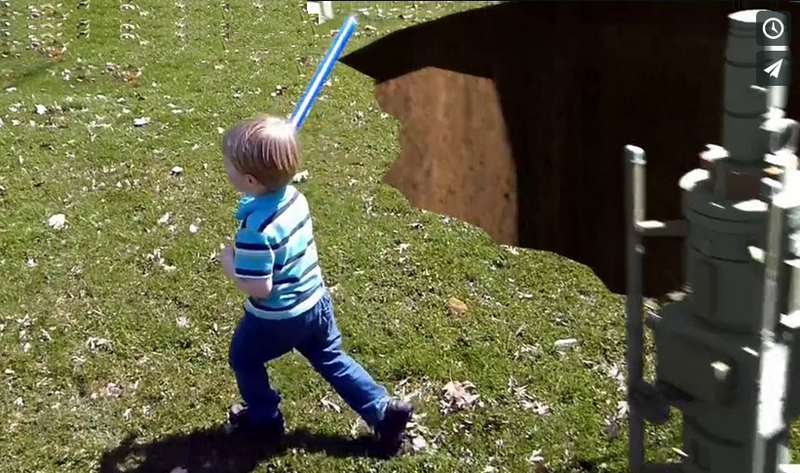 I was originally inspired to do this by the dad who did VFX shots of his kids – the original was simply comping lightsabers on the kids and a photo of the remote from Ep. 4. moved in Premiere. Then I discovered camera motion tracking in Blender.